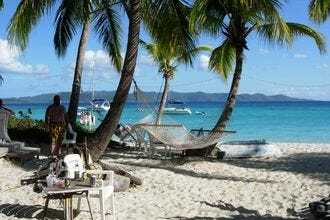 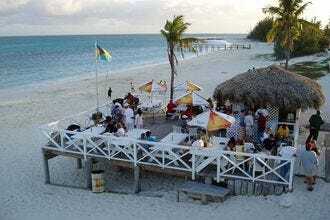 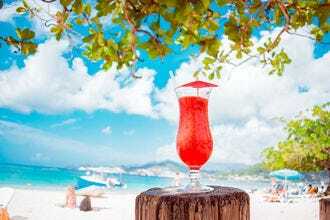 Best beach bar in the Caribbean? Soggy Dollar Bar! Nothing says "vacation" quite like sipping a tropical cocktail while digging your toes in the sand. 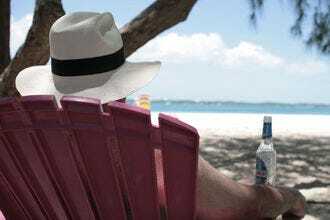 The Caribbean could be called the beach bar capital of the world with countless places to sip the day away. 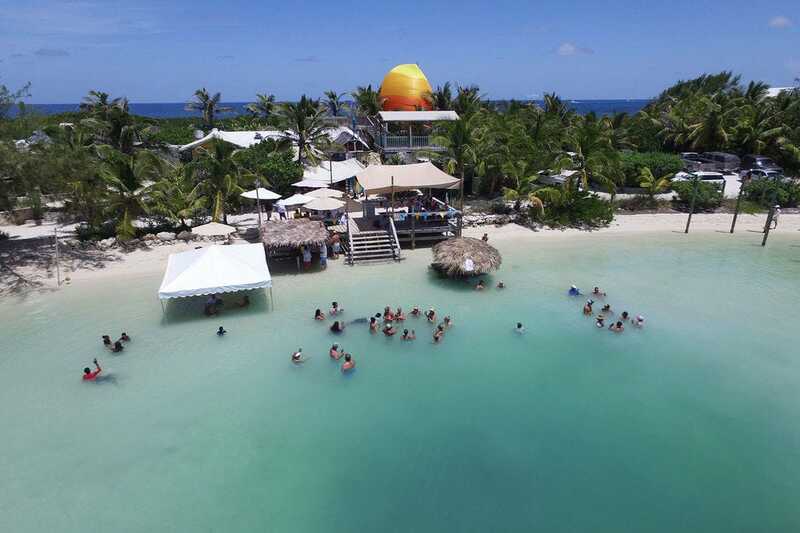 We asked a panel of Caribbean travel experts to nominate their favorites, and for the past four weeks, our readers have been voting for their top picks. 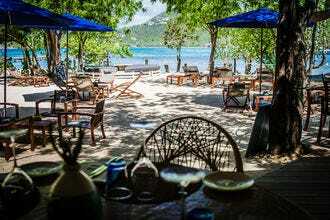 The Soggy Dollar on Jost Van Dyke in the British Virgin Islands is known for creating the Painkiller, a rum cocktail featuring cream of coconut, pineapple, orange juice and fresh grated Grenadian nutmeg. 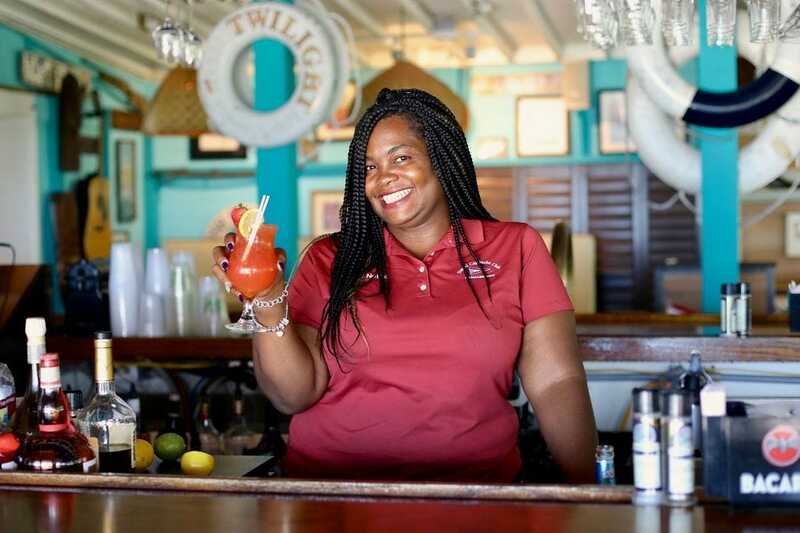 Located along the turquoise waters of the Exuma Cays, the dock-side bar at the Staniel Cay Yacht Club pours traditional island cocktails to the sounds in a lively atmosphere. 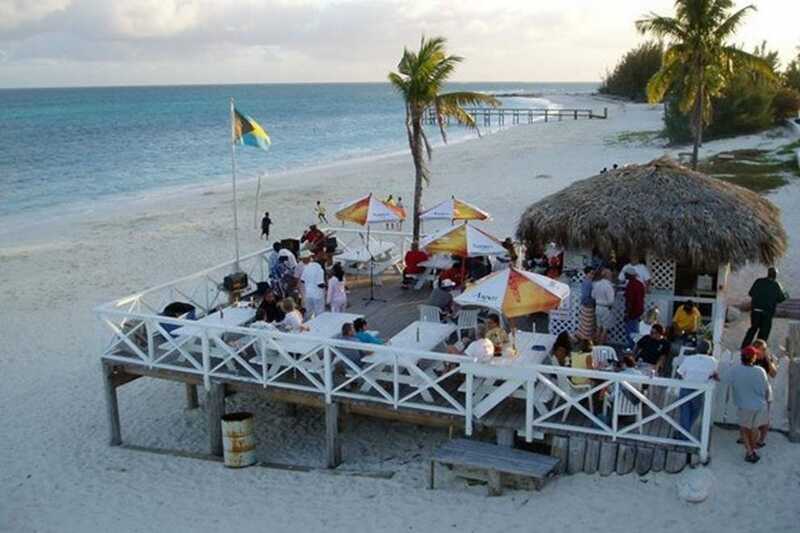 The deck offers a front row seat for watching a Caribbean sunset. 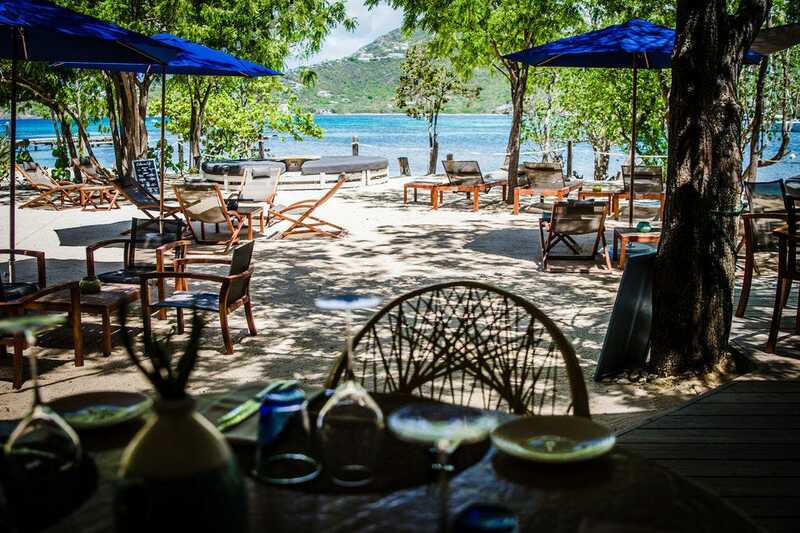 This refined yet relaxed beach bar and restaurant on Pigeon Beach features a menu of sharable Tartines and other French fare alongside an impressive list of wines and cocktails. 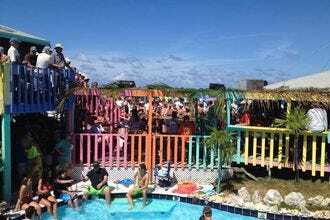 The only working sculpture foundry in the Caribbean doubles as a classic beach bar in the Bahamas, where visitors can sip cold beer and tuck into some fresh Bahamian seafood. This beach bar in Grenada is owned by the same folks as Westerhall Estate, so guests are sure to taste the award-winning rum in the menu of cocktails, serves alongside a menu of comfort food favorites. 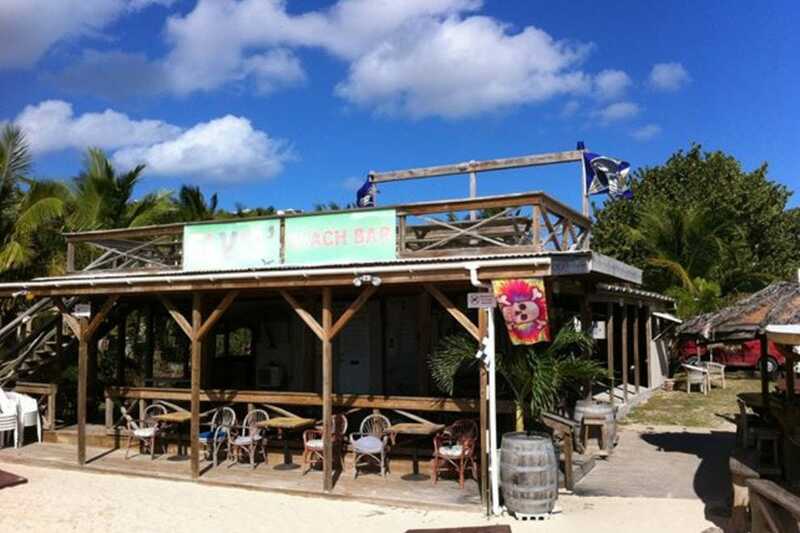 One of the top rated bars and restaurants in the Exumas, Chat 'N' Chill sits on a cove of Stocking Island, where visitors from around the globe come to relax over a cold drink, tuck into an award-winning conch burger or play a game of volleyball in the sand. 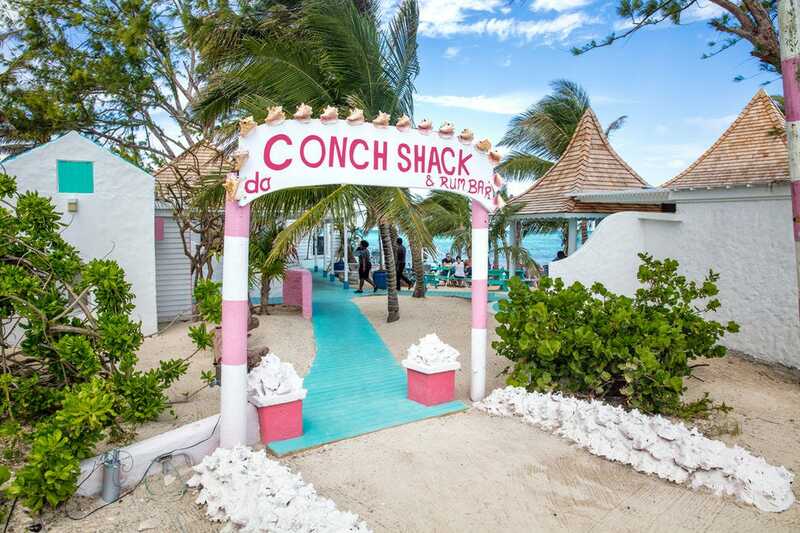 This thatch-roofed beach bar at Taino Beach in the Bahamas is the island’s go-to destination for roast conch, lobster, shrimp and Caribbean cocktails. 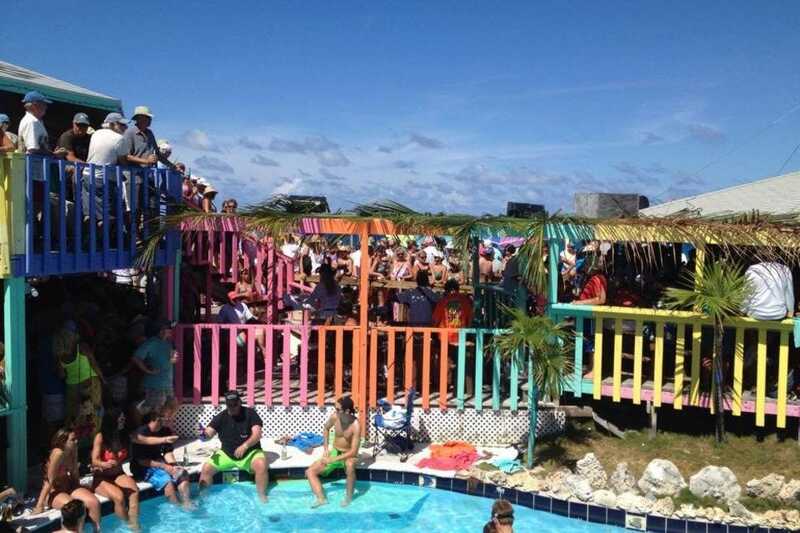 Congratulations to all these winning beach bars!